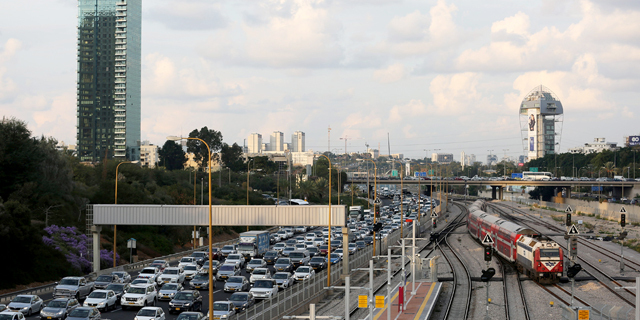 Google is set to acquire Israel-based cloud migration startup Velostrata Inc. subject to closing conditions, the companies announced Wednesday. The financial terms of the deal weren’t disclosed. Velostrata’s software enables companies to move their data and applications from onsite computers to the cloud, or between cloud environments, without installing an agent. The company’s technology enables large-scale transition within minutes, without taking production applications offline. The company’s technology is used by companies in the healthcare, finance, energy and public sectors. Velostrata was co-founded in 2014 by its CEO Issy Ben-Shaul. 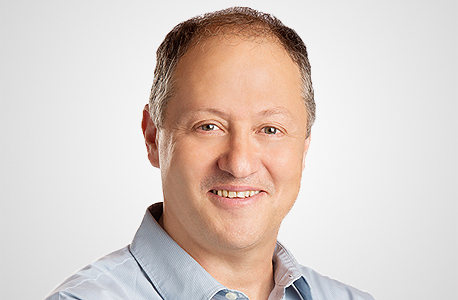 Mr. Ben-Shaul previously co-founded desktop management company Wanova Inc., sold to VMware Inc. in 2012 for $100 million. He is also the founder of Actona Technologies Inc, sold in 2004 to Cisco Systems Inc. for $100 million. Velostrata has corporate headquarters in San Mateo, California, and a research and development center in Israel. The company raised $31.5 million from Intel Capital, Norwest Venture Partners and Israel-based 83North Venture Capital. In a company blog post, vice president of engineering at Google Cloud Eyal Manor stated the acquisition will enable Google to broaden its portfolio of migration tools, enabling businesses to simplify data movement to Google Cloud. With Velostrata, Google customers will be able to “easily and quickly migrate virtual machine-based workloads like large databases, enterprise applications, DevOps, and large batch processing to and from the cloud,” he wrote. Velosrata’s employees will join Google’s Tel Aviv team.